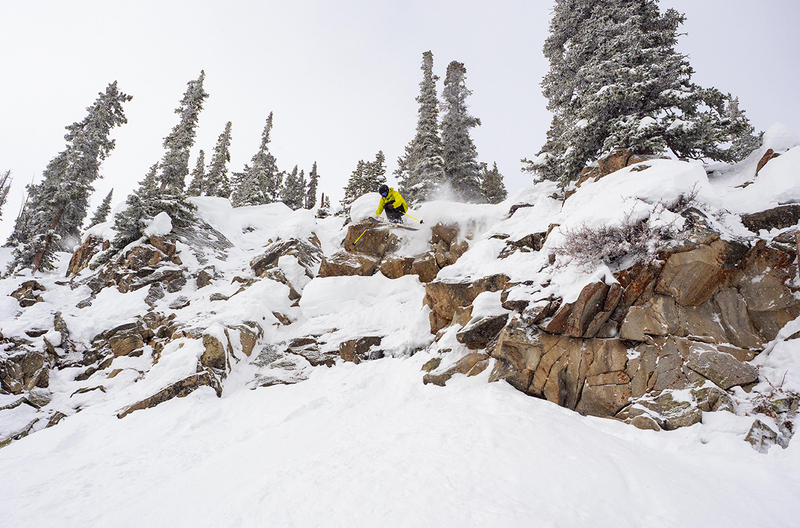 We compare the Enforcer 104 Free to the Nordica Enforcer 100 & 110, Fischer Ranger 102 FR, K2 Mindbender 108Ti, Line Sick Day 104, Rossignol Soul 7 HD, Salomon QST 106, 4FRNT MSP 107 & 99, Blizzard Rustler 10, ON3P Wrenegade 108, J Skis Metal, Black Crows Corvus, and Moment Commander 108. 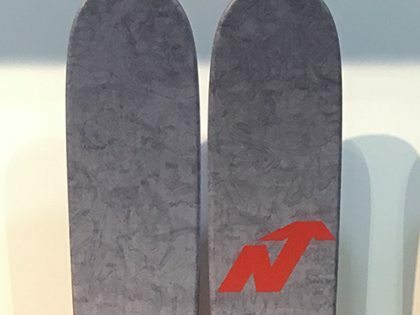 Next year Nordica will add yet another ski to their Enforcer lineup, and we have very high hopes for the new Enforcer 88. Check out our measured specs, rocker pics, and initial impressions. 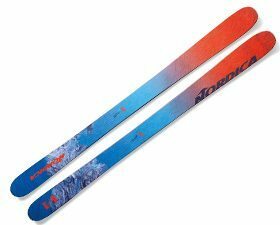 The Nordica Enforcer 110 comes back unchanged for 18/19, so we’ve put more time and more reviewers on the ski, and here is our fresh 2nd Look at the Enforcer 110. 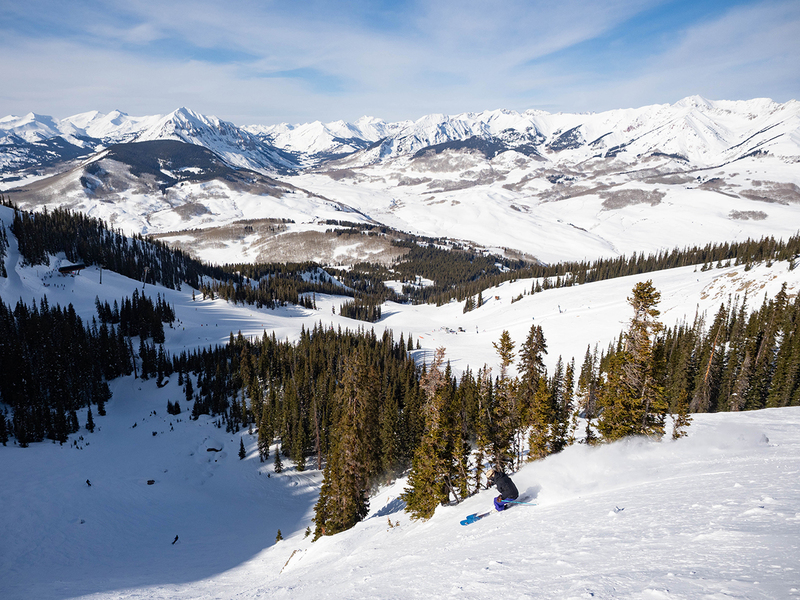 After spending time on the Nordica Enforcer Pro in everything from spring groomers to deep Alaskan powder, you can now check out our full review. We’ll be getting a bit more time on the Enforcer Pro for our full review, but here are a bunch of notes and comparisons. 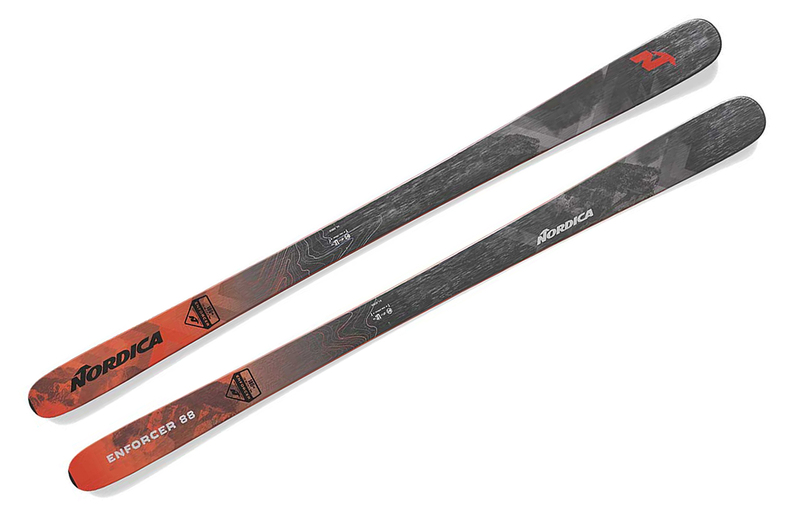 We compare Nordica’s new Enforcer 93 to eight other skis in its class. Nordica hit a home run with the revamped Enforcer, so for an encore, they made the Enforcer 93. Here’s our review. Nordica had so much success this season with their redesigned Enforcer that for 16/17, they’re adding a narrower version to the lineup. Check it out. 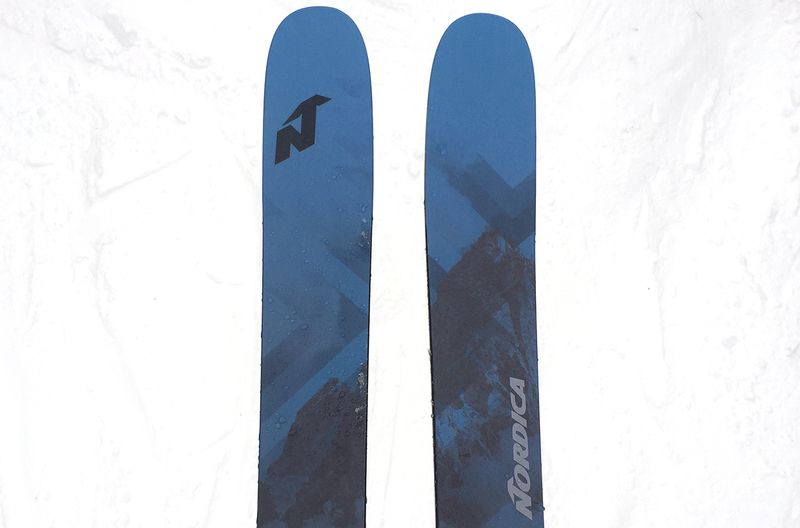 The new Nordica Enforcer won one of our “Best of 15 /16” awards, see why. 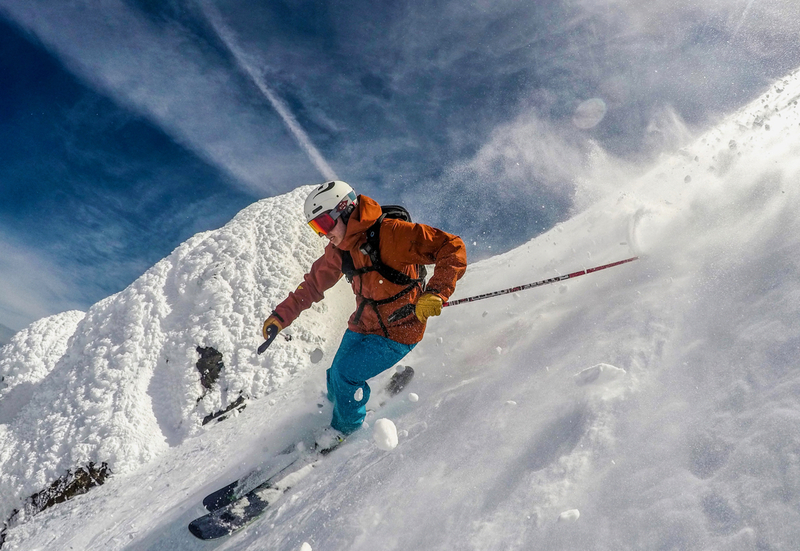 We talk new skis from Line, Nordica, 4FRNT, and J Skis. 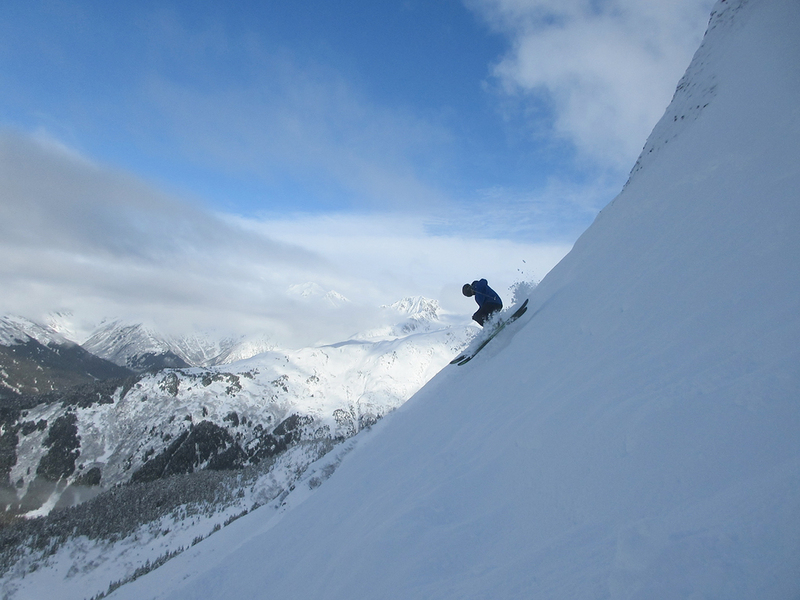 Also, I share my change of heart over light skis, Luke and Sam discuss their new article on caring for your outerwear, and we give a sneak peek for our upcoming and very intimate episode of GEAR:30. 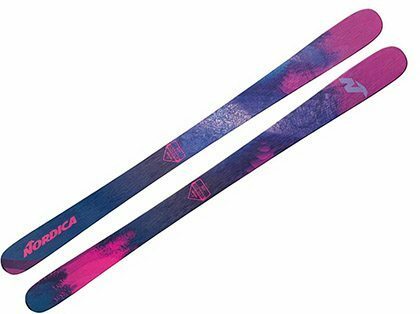 The Nordica Santa Ana 100 was one of the most impressive women’s skis we got on this year. 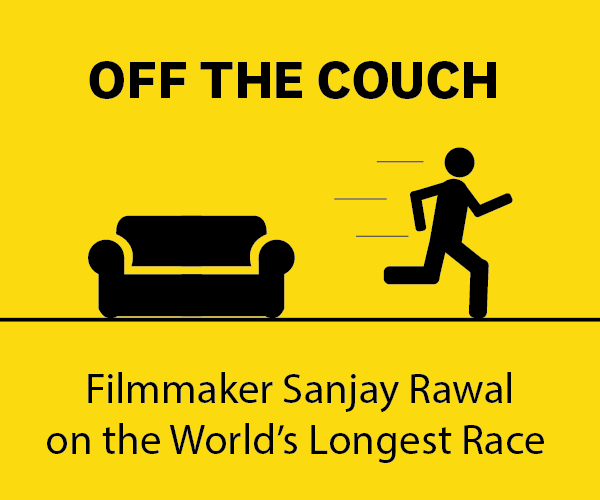 Check out our review to find out why. 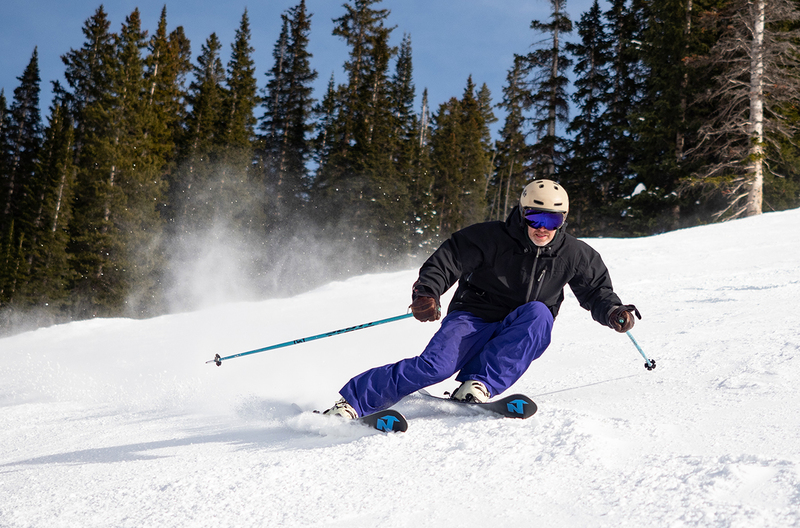 We have been very impressed by the Nordica Santa Ana 110, and think many skiers will appreciate both its versatility and its stability. Strong AND Light? 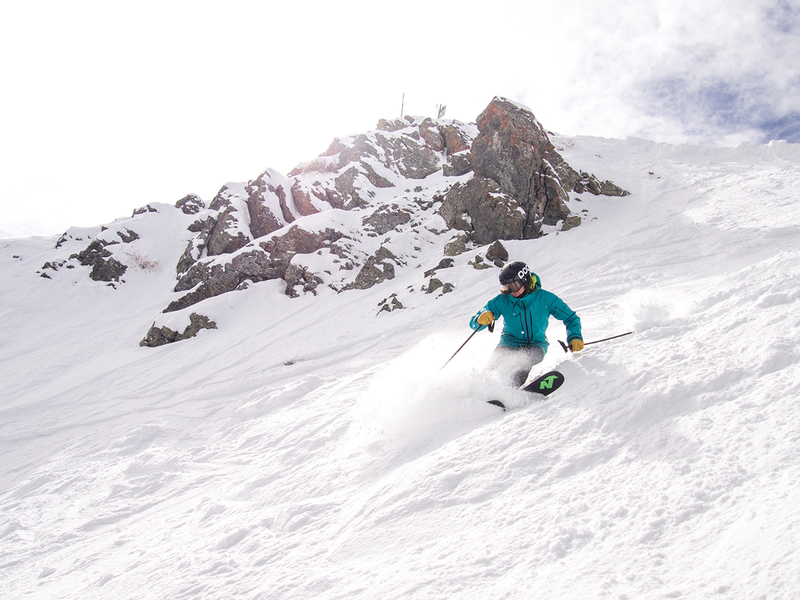 We take a look at the new all-mountain ski from Nordica, the Santa Ana 93.